We've all heard about 8K TVs showing up—here's what else is going on! 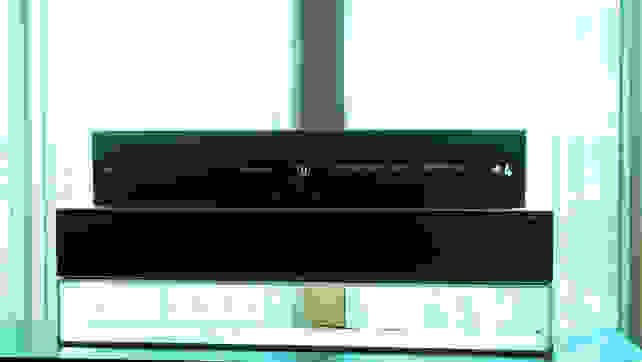 Every year, right around late February/early March, the year's TVs start to show up on the shelves of brick and mortar electronics stores and places like Amazon, where you can buy them online. While it's still a little early to see all the TVs we're excited about in person, we got a good idea of what's coming during CES 2019 in January. For the most part, there is a small cache of TV makers these days: Samsung, Sony, LG, Vizio, Hisense, and TCL. While all year you'll find off-brand TVs and old models from 2018 and even 2017 kicking around, here at Reviewed we're most excited about the year's fresh crop of fancy OLED TVs, colorful Samsung QLEDs, and jaw-dropping value sets from brands like Vizio and TCL. While not every TV that you can buy in 2019 has been revealed yet, this is everything we know about the most exciting TVs already announced. 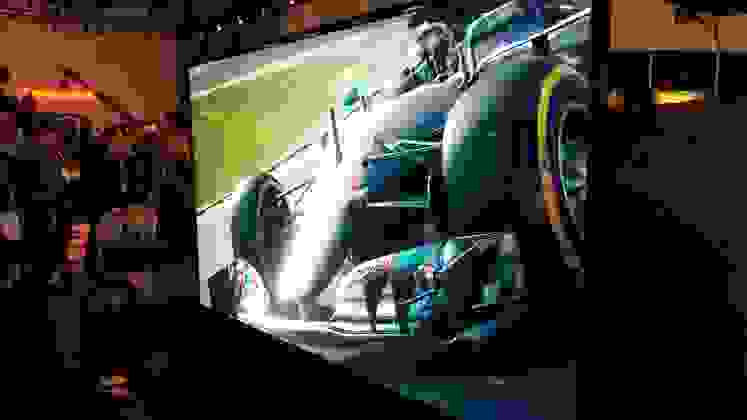 Samsung's made a habit of using CES the last couple of years to talk about (and heavily showcase) its foray into "microLED," a new and somewhat confusing (or at least very unusual) TV technology that enables a modular, flexible approach to LED screens. In theory, microLED is incredible. Its hyper-tiny LEDs produce the range of light/colors necessary to create the same images as a traditional LED/LCD TV or an OLED, but there's no backlight shining through an LCD panel. According to Samsung, microLED works a lot like OLED, albeit the company is still struggling to get individual microLEDs smaller. Last year, Samsung managed to fit the 4K equivalent of microLEDs (over 8 million of them) into a 146-inch screen (OLED can fit 4K into a 55-inch screen). This year, Samsung had a 75-inch 4K microLED on display, so the process of shrinking the LEDs even further is clearly coming along swimmingly. Samsung also had a set of 8K TVs on display. The company has announced that it will add 8K to its flagship 2019 edition of the QLED Q9/Q900 series (the nomenclature is a bit unclear at this time). Samsung has mentioned 55-, 65-, 75-, 82-, 85-, and 98-inch sizes, though I'm also not sure if all of those are 8K sets. Samsung showed off the picture quality advantages of its 8K sets during CES, but it did not extensively discuss the 2019 lineup. However, what wasn't really on display at CES was the company's more "meat and potato" offerings: the more entry-level QLED series like the Q6 and Q7, or the more affordable non-QLED 4K/HDR sets, etc. You can pre-order the Q900 TVs right now, but we're expecting Samsung's full lineup to be revealed by March. 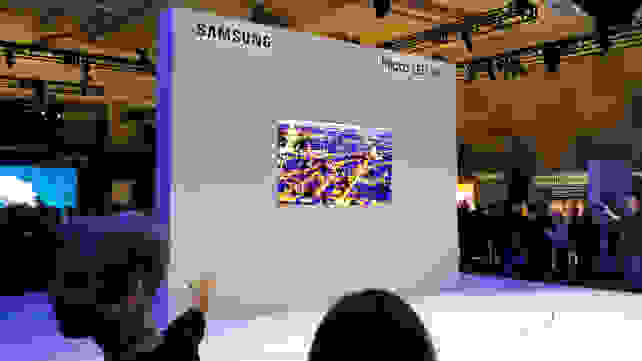 However, like the last several CES's, Samsung invited tech journalists to its secretive "innovation room," where—beyond the modular displays and massive 8K screens on the show floor—the company's doctorate engineers discuss the company's work on quantum processing (rule versus learning-based picture processing). They also demoed these improvements extensively, showing quality improvements between their 2018 and 2019 QLED TVs. Unfortunately, we weren't allowed to take photos or record audio, so you'll just have to take my word for it. We're expecting more concrete product information from Samsung in the next couple of months, and for hands-on reviews to follow. The biggest splash LG made during CES 2019 was via the company's somewhat absurd "rollable OLED," which was debuted in 2018 but will allegedly be available for purchase this year. 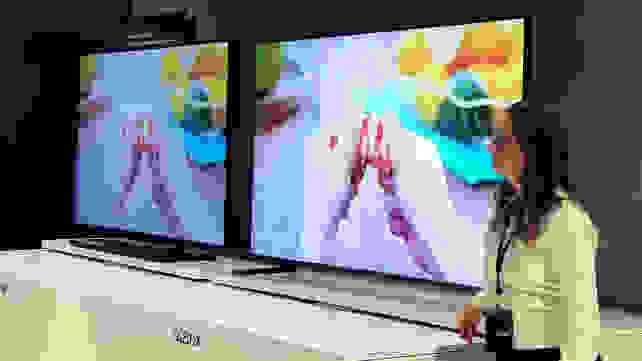 Like Samsung, LG had 8K OLED and "nano-dot" TVs on display, and confirmed that its relevant 2019 sets would be HDMI 2.1 compatible (Samsung also allegedly confirmed this, but not to us directly). LG has also announced its entire OLED line already. Beyond the R9 (the rollable OLED), there will be a Z9 model (8K OLED), W9 (wallpaper), E9 (a high-end option without any so-called gimmicks), and the C9—the affordable, 2019 version of our current #1 ranked TV. You can read more about LG's 2019 lineup here. 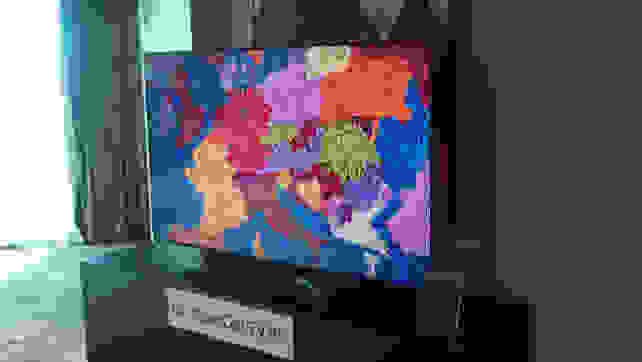 LG had 8K TVs on display at CES 2019, including an OLED and NanoCell LED/LCD model. LG will certainly have a wider range of more affordable 4K/HDR and likely even entry-level 1080p sets available, though nothing has hit the US market this early in the year yet. The company continues to stay the course of supporting OLED tech, having implemented an updated version of last year's "alpha 9" processors for handling bit-mapping and proper scaling of picture information. For the first time in years, Vizio was "back" at CES, making a soft, private entrance via the Vdara Hotel on the Vegas strip. The company didn't have a booth, but its TV showing was still informative: the longstanding E-Series and D-Series have been more or less shelved/combined into the new "V-Series." While we've written about Vizio's 2019 lineup already, it's easy enough to summarize Vizio's intentions for this year: the V-Series covers its entry-level bases, offering models equipped with full-array local dimming, 4K resolution, HDR support, and smart features. While we don't have exact details yet, we expect the V-Series TVs to cover a fairly robust range of screen sizes. The new Vizio V-Series is already showing up on Amazon. The M-Series is back, delivering the same cross-combination of large screen sizes, 4K resolution, HDR support, a better design than the V-Series, and full-array local dimming. There is one thing new to the M-Series, however: quantum dots, which were only just gracing the priciest TVs back in 2013/2014. Now, you can get them in this very affordable series. The 2018 P-Series has become the P-Series Quantum in 2019, while the 2018 P-Series Quantum has become the P-Series Quantum X. Essentially, Vizio has dropped the non-quantum-dot P-Series in favor of making two higher-end series. While we haven't seen these models extensively yet, Vizio has claimed that the P-Series Quantum X may produce almost 3,000 nits of peak brightness. Considering that the Vizio V-Series is already showing up on Amazon, we're expecting some of Vizio's 2019 TVs to show up soon. Stay tuned for hands-on reviews and test data in the next few months. Hisense continues to be a major player in the consumer TV space, but the company has also been pushing into the home theater projector margins for a few years now. Last year, we checked out the H9E Plus 4K/HDR TV and the company's "Laser TV" — the 2018 edition was a 100-inch all-in-one soundbar/projector/screen combo that cost around $7,000. That might sound steep, but it's actually much cheaper than a lot of competition. 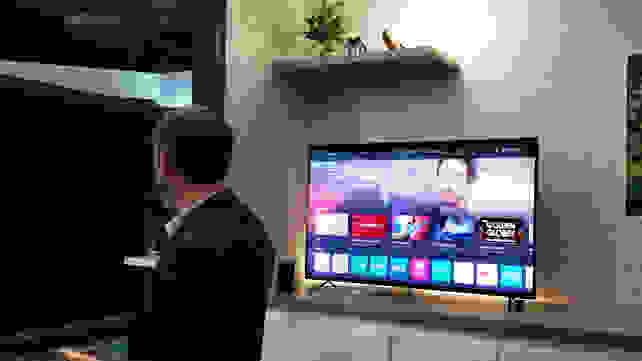 In 2019, Hisense is bringing a bunch more 4K/HDR TVs to bear, among them the U9F flagship ULED TV with quantum dots and Android TV, and the more affordable H8F, and a whole line of Roku and Android TVs (more information is pending). The H8F should allegedly hit a 700 nit benchmark and use phosphor color LED technology, while the H9F should hit 1,000 nits of brightness and use quantum dots. 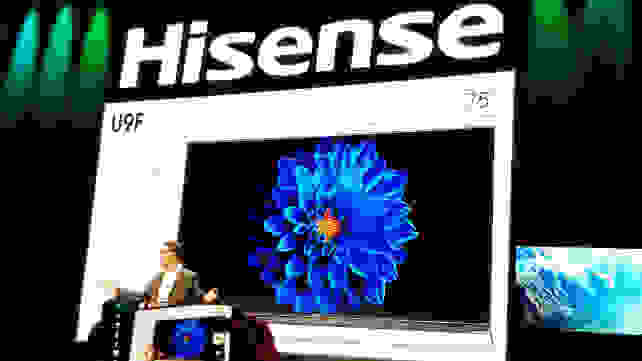 Finally, Hisense has said that the U9F flagship will hit over 2,000 nits and deliver over 1,056 zones of local dimming. While Hisense has yet to prove that its flagship ULED TVs can stand toe-to-toe with the ultra-premium sets from players like Sony, Samsung, and LG, they're usually available for a lot less money. Hisense should be delivering a healthy mix of Android and Roku TVs in 2019, starting at very friendly price points. TCL's extremely successful 2018 6 Series (née P Series in 2017) was one of the most valuable and hard-hitting 4K/HDR TVs last year, and the 2019 6 Series is taking an "if it ain't broke, don't fix it" approach. The only news about it at present is that TCL is adding an even bigger size at 75 inches. Otherwise, we're expecting TCL to continue with its Roku-based TVs, including the popular 5 Series. TCL also announced an 8K Roku TV, but if it does materialize it won't be until late 2019. Sony's CES presence didn't reveal excessive details about the company's TV intentions for 2019. 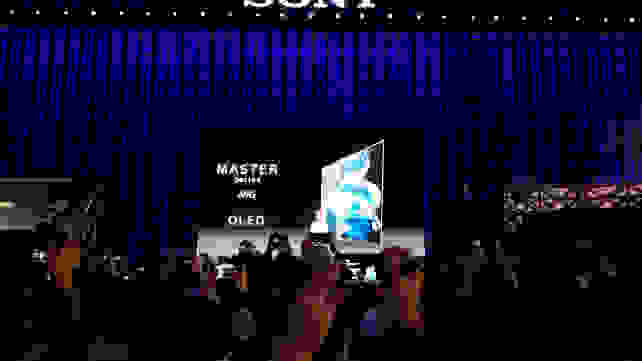 While we can assume that Sony will release a succinct range of 4K/HDR TVs—and perhaps a few that compete in the affordable space—the only thing that's been confirmed are the Master Series TVs. The Master Series includes the A9G OLED and Z9G 8K LED TVs in 85- and 98-inch sizes. The new Master Series TVs continue to use the acoustic surface screens, while correcting the odd panel lean we recently saw on the 2018 A9F OLED. They're still utilizing the X1 Ultimate processor, delivering 4K (or 8K) resolution, HDR support, and smart features. We're expecting to see X8/X7 Bravia TVs trickle into the market soon, though Sony's CES presence was focused heavily on the company's software offerings, too: movies, PlayStation 4, music, and so on, all areas where Sony takes a proprietary creative role. Check back at Reviewed for more home theater coverage, how-to guides, Best Right Now roundups, and full-on lab-tested TV and home theater audio reviews throughout 2019. We're excited for the bevy of screens we're sure to see this year, even if we haven't figured out how to send an 8K signal yet.